Poetry Friday is at the Poem Farm today. Thank you, Amy! Today's poem is about my friend Diane's next new chapter. Diane Applebaum, magnificent manager of West Los Angeles' esteemed Children's Book World, is smart, inspiring and brimming with enthusiasm. She's helped owner Sharon Hearn make this indie the fabulous and deservedly famous bookstore it is. She's been a guest speaker in my classes for years; students rave about her. Diane apparently needs more time to snowshoe, heli-hike and explore the world...because, after 24 years, she's retiring. I wanted to write something to commemorate my friend and her adventuring spirit. 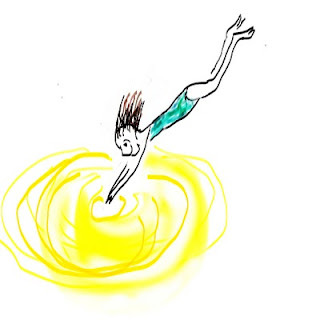 What kept whirling around my head was a poem that sounds like the chorus to a song. So here's the chorus, Diane. The rest of the song, like your next verse, has yet to be written. Three cheers, dear friend, hip, hip, for you! You surely have a better view. when you reach the other side. We six TeachingAuthors are taking a break until January 3rd. Have a love-filled, warm and toasty holiday season and come back here January 3rd ready to dive into YOUR new chapter in the New Year! 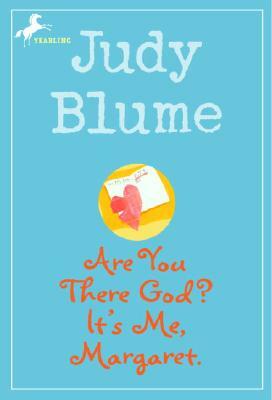 The first four titles are fiction: Pride and Prejudice, The Hobbit, Tale of Two Cities, and Are You There God? It's Me, Margaret. I'd forgotten that I'd blogged about Pride and Prejudice and the Tolkien series before when discussing favorite books. (I guess I'm fairly consistent.) 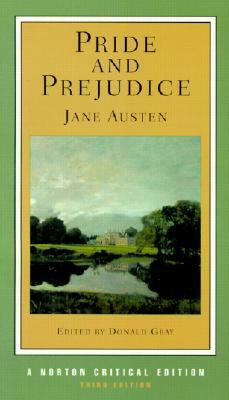 Pride and Prejudice is the first book I remember reading more than once just for the sheer pleasure of it. 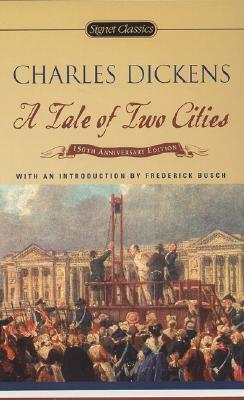 One of the things that Pride and Prejudice, The Hobbit, and Tale of Two Cities have in common, at least for me, is the ability to transport me to far-away times/places. On the other hand, Are You There God? It's Me, Margaret, helped ground me in and accept my everyday world. 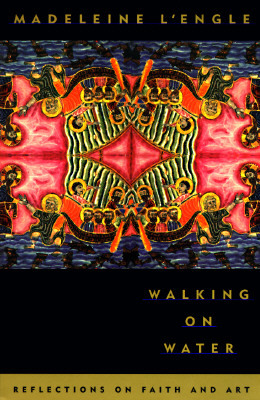 My fifth title is a nonfiction book on writing that I read as an adult: Madeleine L'Engle's Walking on Water: Reflections on Faith and Art. L'Engle's book contains inspiration and practical exercises that are especially helpful for those of us who want to write for children. It's a book I return to often. I quoted from it here just last month. After entering my books on Scholastic's site, I was surprised to find that, at least so far, I'm the only person with my bookprint. 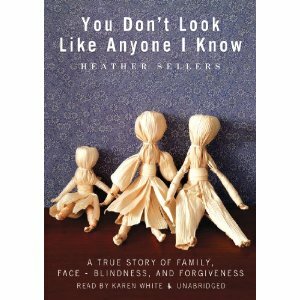 In fact, only TWO current members of the You Are What You Read site have more than one of my books in their profiles. I hope more readers will join the site so that I can find more "readers like me." You don't have to have a Facebook or Google account to join--you can get a free account from Scholastic. Just look for the link in the upper right-hand corner that says "sign in with Scholastic" to set up a free Scholastic account. If you do join, stop by and check out my profile. Today is the deadline for the pseudo-NaNoWriMo project I first wrote about on November 3rd. Unfortunately, I have fallen short of my goal of completing my draft. However, I have added 28,300 words since Oct. 25. I'm estimating I still have about 10,000 words to go. I'll keep chipping away until I get there, but it may not be until after the holidays. I'm glad to be making progress, even if it's not as much progress as I'd hoped for. There seemed to be a great deal of NaNoWriMo backlash this year. So I was happy to see that bestselling author James Scott Bell participated, and found it worthwhile. Read his take on the experience here. The Highlights foundation is now accepting scholarship applications for the 27th annual Writers Workshop at Chautauqua to be held July 16-23, 2011. I know from the feedback on my post about my Chautauqua experience that many of our readers would like to attend. Well, here's your chance. See this website for the scholarship information. Aspiring writers often ask "How do I get published?" For one of the best answers I've ever read to this question, see author Jim Macdonald's post on the Making Light blog. Looking for a literacy or book-related charity to contribute to during this holiday season? Check out this amazing list of international charities at the PlayingByTheBook blog. If you haven't finished all of your holiday shopping, check out the website BooksAreGreatGifts. If you scroll down on the page, you'll see links to gift-buying guides from a number of publishers. Or visit BookReporter.com's list of What to Give, What to Get for 2010. For additional books/gifts you might want to put on YOUR Christmas list, see this post at the Guide to Literary Agents Blog or this one at C. Hope Clark's blog. And if you want to WIN some great writer's tools, enter the Guide to Literary Agents blog's Epic Holiday Book Giveaway. Upon learning of this week's topic I thought, "How many times have I answered the 'what are your favorite books?' question? On closer reading, I saw that this wasn't about favorite books, but the ones that are a part of my soul. Books that reflected a time in my life. Three of my old "standbys" still made the cut, but surprises also bubbled up from some dusty room in my memory.. I've lost count of how many times I've said Charlotte's Web is my favorite book. I can't help it. Charlotte was the first book that become a part of me. However, I never questioned why this particular book moved into my soul and has stayed there ever since. I don't like "talking critter" books other than picture books. However, Charlotte came along at exactly the right time, third grade. That year I lost two grandparents and President Kennedy (who felt like a family member) within six months. My Sunday School teachers told me my loved ones were all in Heaven. Heaven was all good and well, but they just felt gone forever, No one mentioned the beauty of the life cycle, and my place in it. Even though Charlotte's ending outraged me at the time, (main characters are not supposed to die!) it soothed me and gave me hope. It still does. Whenever I need to cry or laugh (Templeton will always be my favorite comic villain) or simply reassurance that Life Goes On, I visit my old friends Charlotte, Wilbur and Templeton. I met Anne Frank in fifth grade, at a school book fair. 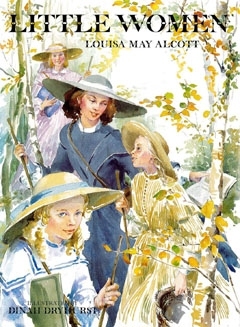 What initially attracted me to The Diary of Young Girl was the idea of someone only a little older than me had published a book. I literally entered The Secret Annex with the Franks and their friends, and did not emerge until ninth grade (which was a lot longer than the Franks stayed in hiding.) In my mind, I became Anne. I was living in 1964 Mississippi, and if there was anything less popular than LBJ or Civil Rights Workers, it would be FBI agents. My father was an FBI agent, working on the case that eventually became the movie Mississippi Burning. The agents and their families became the local pariahs. Mean people called us names, made midnight obscene phone calls, left snakes and rats in our mailbox. The "nice" people simply pretended we didn't exist. While in no way can I equate my circumstances to Anne's, I knew that if Anne were in my fifth grade she would understand. I identified with her fear (yes!) 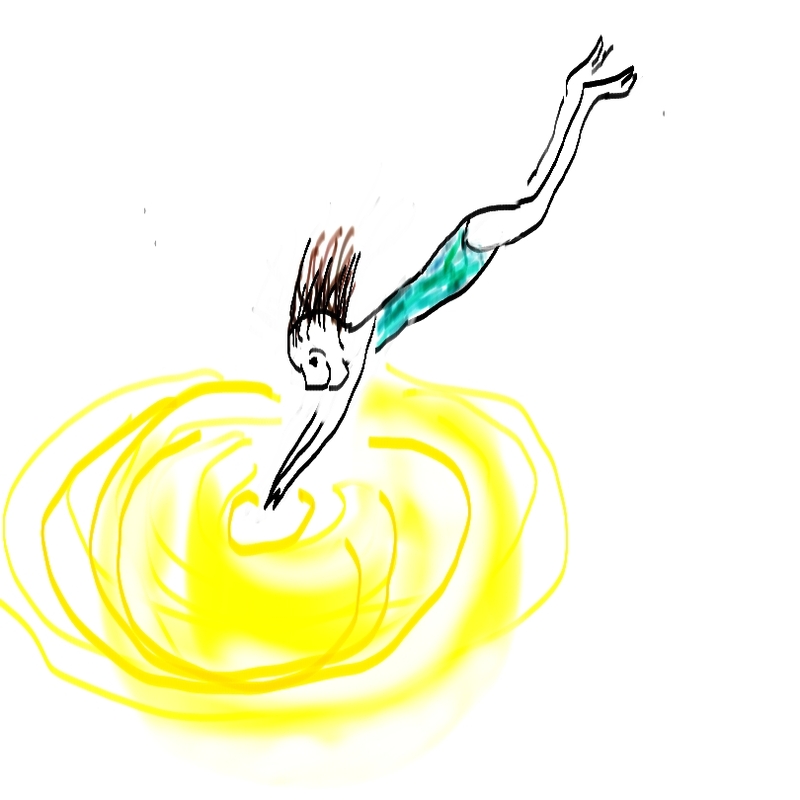 bravery (I wish) and eternal optimism (still working on that). We both had mothers that loved us without really understanding us, fathers we adored and of course, the First Crush. I marveled that someone who died before I was born had become my dearest friend and soul mate. Anne showed me how to find humor and hope, even in the most dire circumstances. Fifth grade was a good year for new book friends, because I alternated The Diary of a Young Girl with Harriet the Spy by Louise Fitzhugh. 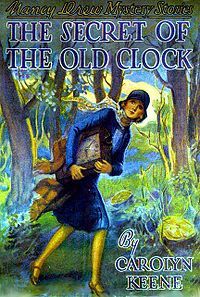 Harriet M. Welsch affirmed a truly outrageous idea that I had been mulling for the past year or so...that adults are people, not deities, and are not always right. The notion of imperfect parents and teachers was so radical in my Leave It to Beaver world, I'm amazed it wasn't banned from my library. (Maybe the librarians never read it.) 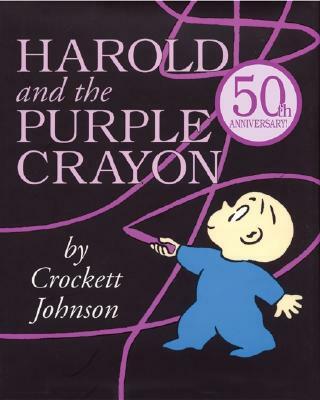 In Harriet's world, there were mean girls, weird kids, and clueless adults. Wow! Just like my life. Harriet also taught me to be constantly curious and to observe. I became addicted to journals and notebooks. Like Anne and Harriet, I discovered the power of the written word. People (especially adults) seemed threatened by my journals. Adults just knew I was writing about them, and that couldn't be good. I found Dinky Hocker Shoots Smack by M.E. Kerr in my college bookstore, even though the characters are young teens. Perhaps the bookstore buyer thought it was something hip and revolutionary, what with the word "smack" (aka heroin) in the title. The joke is that Dinky (who is only one of three main characters) didn't shoot smack or any other illegal substance. Dinky writes this graffiti all over her neighborhood in a desperate attempt to get the attention of her do-gooder parents who are too busy helping actual addicts to realize that Dinky has some serious issues of her own. Dinky ignored all the requirements I had for a "good" book. The actual narrator is not Dinky but a boy, Tucker, who feels as alienated from the world as Dinky. Dinky is not a particularly likable character, yet you care about her. The book abounds with characters that a first glance seem outlandish. Dinky's cousin Natalia talks in rhyme, the Hockers are archetypical activists, not to mention their fellow activists and the addicts. On second reading you realize that these people aren't cartoons; we all know people this bizarre and quirky. Only M.E. Kerr had the courage to not dial down their personalities. 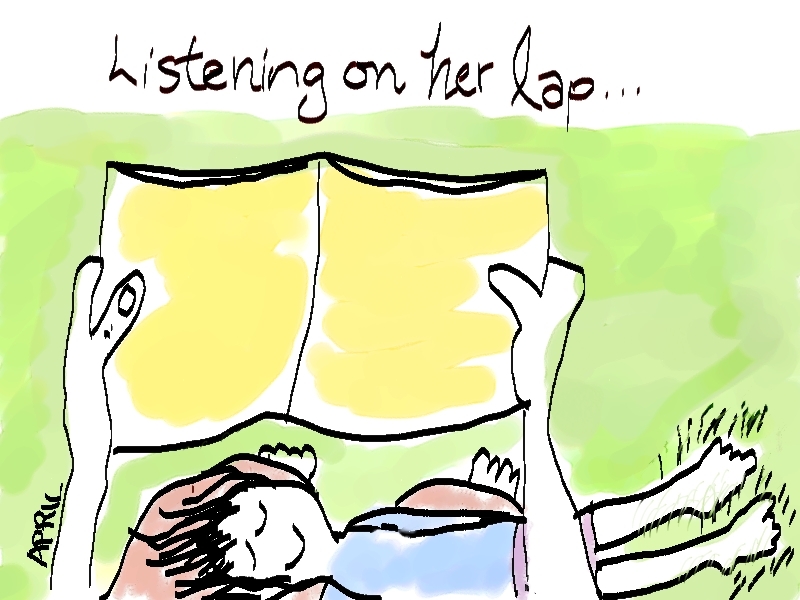 Nor does she tie up the several story lines in neat little packages. I have just now discovered that my college copy of Dinky is missing. I probably read it to shreds. Must buy new copy now. This book came out in 1972 and is still in print (a publishing miracle in itself). If you are a writer stuck in a rut of linear storytelling, go find Dinky. She'll straighten you out! 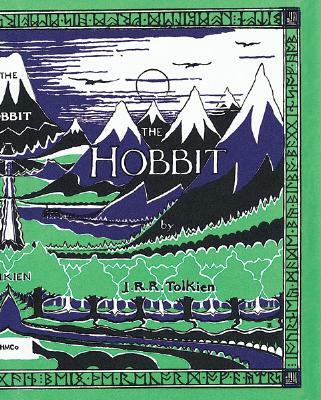 As I became an older and more jaded reader, it became harder to find books that rocked my world. Been there, read that, I thought over and over. I was a librarian and I read a lot. I was beginning to think there were no new worlds to discover, bookwise. Anne Lamott's Operating Instructions: A Journal of My Son's First Year was published the year I became pregnant with my daughter. The idea of being somebody's mother terrified me. Even though my biological clock ticked on, I kept hitting the snooze alarm. Then one of those home pregnancy kits turned the proper shade of blue. I threw the test at the wall and screamed. I was forty, pregnant and worst of all...still unpublished. While my husband did the Happy Daddy dance, I was frantic. I love kids. I was a school librarian and responsible for 600 plus of them every day. But at 3 o'clock they were somebody else's responsibility. I could not imagine me actually parenting a being that crawled out of my and my husband's gene pools. The "So You're About to Become a Mommy" type books did nothing to build my confidence. They seemed to fall into two categories. There were Supermommy books the books with recipes for homemade crayons and Play-Doh. They espoused the ecological wonders of cotton diapers. (At the time, my husband worked for the Huggies people, so that wasn't going to fly at my house.) What with stirring up healthy "treats" like rutabaga cupcakes and arranging playdates (what was a playdate? Two-year-olds going to the prom?) I could see the next eighteen years of my life circling the bowl. When was I supposed to take a shower, let alone write? I was already an unpublished writer. Now I'd be an unpublished writer with no time or energy to write. Because it was the next book in the "Pregnancy and Childhood" section of the library, I found Anne Lamott. Wild-haired, big-mouthed, highly opinionated, hysterically funny Anne Lamott. In other words, me. Unlike me, Anne was a recovering alcoholic and a single mom. Oh yeah, and she was published. And Anne didn't mince words. If you like your words minced and genteel, you might skip this book. Who else would describe their post-partum belly as looking like a puppy nestled to her side? Give you the real lowdown on breastfeeding? Who told me that sometimes motherhood sucked, just like her writing did sometimes. There were days when she was dancing in the daisies; there were days of feeling terribly empty and wishing God had sent her a colic-free baby. (I should mention that Anne is an in-your-face Christian, although you might not agree with some of the ways she expresses it.) There were days she couldn't write, but obviously there were days that she could. She was very honest, yet funny, writing-mother. Asking a writer to narrow down their "important life changing" books to a mere five is totally cruel. are I Am the Cheese by Robert Cormier, Out of the Dust by Karen Hesse, The Color of My Words by Lynn Joseph, A Year Down Yonder by Richard Peck, and The Quartzsite Trip by William Hogan (which is out of print, but there are always used ones floating around online bookstores. 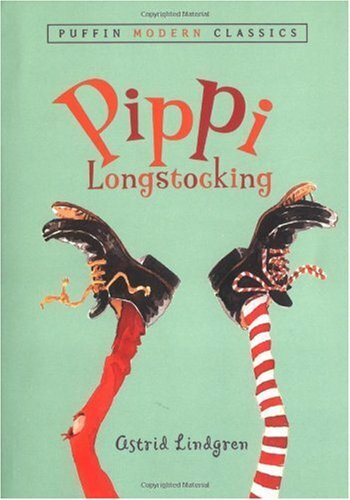 Pippilotta Delicatessa Windowshade Mackrelmint Efraim’s Daughter Longstocking. Lucky Pippi lived with a horse and a monkey—and no parents! I wanted her independence, her amazing strength, and her stash of gold coins. To continue the Bookprints discussion my blogmates began, I tried to think of five books that struck me and stuck with me, especially at turning points in my life. I changed my mind several times. Here are my current five in the order I read them. With six sisters of my own, I felt at home with the family in Little Women. I found their situation romantic and their struggles a comfort. After I read it, I told people to call me Jo instead of JoAnn. I guess I had inklings even then of being a writer. I would not have survived high school without Mr. Hosler’s Advanced Biology class. With Bryan, Ricky, Helen, Carol, and Mark, I hung out in the classroom before school, at lunchtime, and after school, took care of the frogs and snakes, and learned how to identify trees. 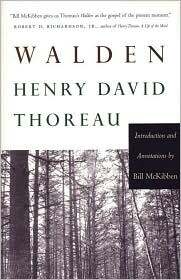 I read Walden by Henry David Thoreau, went to Trees for Tomorrow conservation camp, and vowed to take care of the planet. In college, my world opened up. I loved discovering connections between subjects I’d thought of as mutually exclusive. 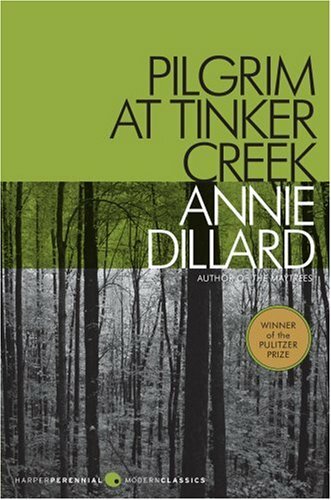 An American Literature class introduced me to Pilgrim at Tinker Creek by Annie Dillard, probably the book I’ve reread more than any other since then. I’m still awed and inspired by the poetic, thought-provoking way she weaves nature, science, philosophy, and spirituality together. I read The Artist's Way by Julia Cameron at a time when I needed a change: I knew I had to find a way to be more creative. With help from friends and family, I worked my way through the rigorous and rewarding M.F.A. in Writing for Children and Young Adults program at Vermont College. Ten years after graduation, I still study the highlighted pages for inspiration, write Morning Pages, and remind myself to fill the well. As my teaching semester draws to a close, it's time again to immerse myself in my own work. I'll keep my well-worn copy nearby. Our neighborhood book club met this week to party. We ate homemade toffee, we drank lots of wine, we left our children with our husbands, and we didn't even pretend to discuss a book. I don't think I'm alone in attending a book club primarily for purposes of socialization with grown-ups (and a night out of the house!). As one of my neighbors once said, a person could sell filing cabinets and we would come. I am, of course, a reader by nature, and I love a good debate (ask my husband). However, I am also a very slow reader with severely limited time and am easily put off by books that seem too depressing, too showoffy, too unbelievable, too trite... in other words, much of what seems to be popular book club fare. The idea that books bind us, though, is an irresistable one to me. It is a theme to which I return over and over in my own writing. A few weeks ago I met a little girl at church named Lavender and couldn't wait to press a copy of Love, Ruby Lavender into her hands. I've loaned and re-loaned All-of-A-Kind Family and The Westing Game and the complete Bobbsey Twins dozens of times, and the thought of sharing these books with my daughter someday literally gives me shivers. I'm supposed to be blogging today about five books that have made me who I am. Well, anyone who has even a passing acquaintance with me probably already knows. The way my mom passes down family recipes, I pass along reading recommendations. Books are a way to keep connections alive, through time, through space, through generations. A dear friend walked several blocks in Manhattan on Friday with 51 pounds (!) of books on her back and in hand so that she could send this bounty to my avid-reader father. These novels belonged to her beloved husband, Roger Newman, who died earlier this year. When the first batch of books arrived (yes, there were more), my husband and I both found ourselves rather reverently touching the pages that touched Rog's hands and, of course, his heart. Rog was a writer, a man of eminently good taste, keen mind, and huge heart. We were privileged to know him, and we are honored to be the keepers of these treasured mementos. Howdy and Happy Poetry Friday! There's a teeny tiny Writing Workout and a not-so-teeny poem below! A recent School Library Journal article has inspired TeachingAuthors to chat with you about the books that have most influenced us. That article introduced us to Bookprints. Run by Scholastic, its full name is You Are What You Read; it's sort of a FaceBook for readers. Upon registering, I discovered a few glitches to Bookprints' wonderful universe. I couldn't figure out how to sign on as an author (help, anyone?) and, on strict orders of my financial advisor (aka my husband) I never give out my birth year. 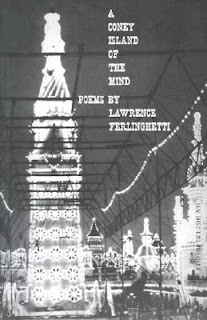 When poems began pouring out of me in my teens, this book was like having an external hard drive. It was my late-night writing partner. 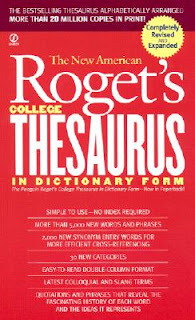 These days I use an online thesaurus. Actually, I adored the Capricorn Rhyming Dictionary which is no longer in print. 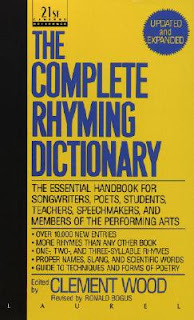 These days I use an online rhyming dictionary. Like the thesaurus, this book was my writing partner--or maybe better, it was my dance partner. It expanded what I could say in rhyme, made me feel smarter and made rhyming even more of a pleasure. 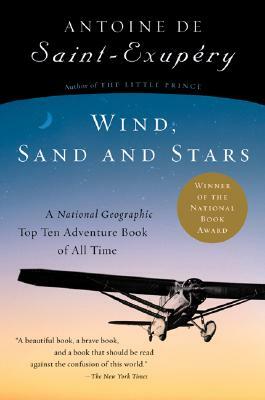 This is the autobiography of the author of The Little Prince. 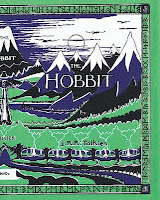 My mother checked it out of the library for me when I was ten or twelve...it had been one of her favorites. It's translated from French; the language is beautiful. It's also spiritual and full of adventure. The cover of this edition says it won the National Book Award and is a National Geographic Top Ten Adventure Book of All Time. Here's a quote from the New York Times review: "A beautiful book, a brave book, a book that should be read against the confusion of the world." My all-time favorite children's book. It showed me wild possibilities. 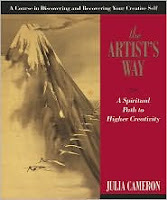 It continues to influence me, teaching that we can (and do) create our own lives. Here's a book-ish poem for you (inspired by a dream!) on Poetry Friday. I started writing it more than a year ago and worked on today. Would you like to read the first draft and today's draft? All poems are a work in progress, I think. I like the first version for its seriousness and the last version for its humor. Which do you prefer? I have to close it to catch my breath. and I may never find my way back. And every single one of them has curious little book feet. Here’s a book that’s LOUD! It’s wild! Leaping off tables! Crashing to death! I close it quick to catch my breath. this dangerous book has baited and hooked me! I could simply sit back, I could just let go. Should I let this story kidnap me? What about you? What books have captured you, or what ONE book changed your life? Whether or not you join Bookprints, join the conversation here! Inquiring minds want to know! As Mary Ann mentioned on Monday, today we're sharing part 2 of our answer to an Ask the TeachingAuthors question posted by Sandra Stiles regarding resources for teaching young writers. But first, I'd like to congratulate all the writers who tackled NaNoWriMo in November. Whether or not you managed to produce 50,000 words, I commend you for attempting the Herculean feat. I'm still in the midst of the pseudo-NaNoWriMo project that I blogged about last month. So far, I've added about 23,000 words to my work-in-progress. That's 3,000 words short of where I'd hoped to be by now, but I still have a couple of weeks until my December 15 deadline. Wish me luck! ReadWriteThink contains lots of classroom resources, including lesson plans by grade level and interactive activities. National Writing Project has a list of 30 Ideas for Teaching Writing as well as writing prompts and other resources on their site. TeachPoetryK12 has its own lesson plans for teaching poetry and also links to other sites with poetry lesson plans. EducationWorld offers free lesson plans, including these specifically for language arts. Discovery Education provides free lesson plans as well as puzzle making tools. Their site also includes Kathy Schrock's Guide for Educators, which has additional lesson plans and tools. 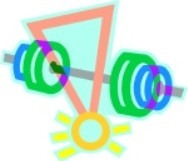 Teachers.net features teacher-submitted lesson plans along with other resources. Candlewick Press, Scholastic, and Sleeping Bear Press. 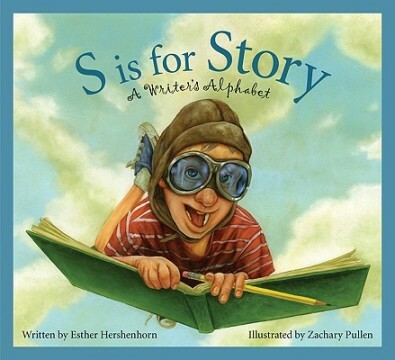 In particular, I'd like to recommend Sleeping Bear Press's 25-page Teacher's Guide to our own Esther Hershenhorn's S is for Story: A Writer's Alphabet. Esther's book is a wonderful teaching resource for writers of all ages, and you don't have to take my word for it: Among its other accolades, S is for Story was recently named a 2011 Annual Teachers' Choice Awards Children's Book Winner. Finally, if you're working with young writers who are looking for places to publish their work, see the "For Writers" page of my website. 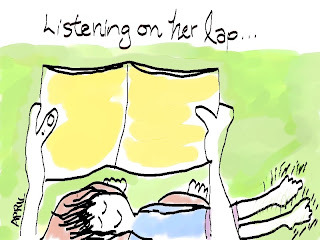 And if you know of other sites featuring lesson plans to use with young writers, please share them in the comments.